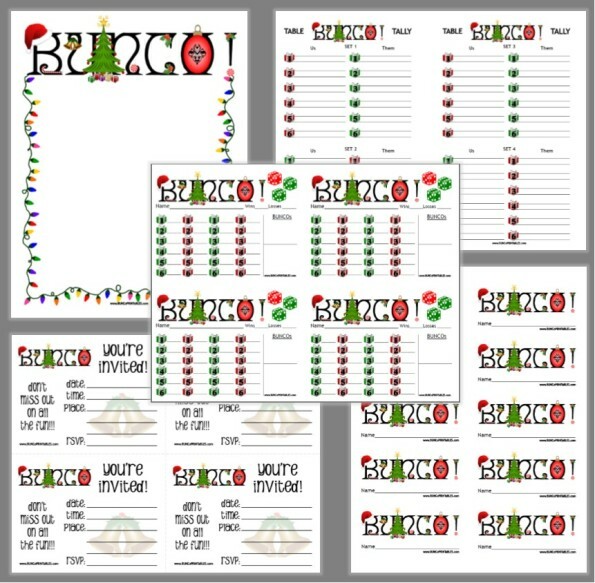 It’s beginning to look a lot like Bunco! Where has the year gone? I can’t believe it’s December already! Every year my group has a Bunco Christmas Party. Everyone brings an appetizer or treat, we start an hour early, and sometimes only play two rounds. It’s so fun to spend holiday fun time with my Bunco Babes! If you’re hosting this month I doubt you need decor ideas for hosting bunco, lol! Some theme ideas are: Christmas Cheer, Happy Christmas, Hanukkah Christmas Mashup, Let it Snow, and Brrrrr. There are sooooo many decorating options available this time of the year…santas, snowflakes, snowmen, angels, bells, trees, etc. As far as Table Snacks you could go easy and buy some red/green popcorn from a specialty popcorn shop…or if you have time and like to make goodies, go for it! Below is a super easy and super yummy Peanut Brittle recipe. I hope you enjoy it as much as we always do! The traveler is also a fun thing to add to your theme…how about a Santa Hat that you pass around, a holiday themed (tree, bell, snowball) stress toy, or plush elf (off the shelf lol). 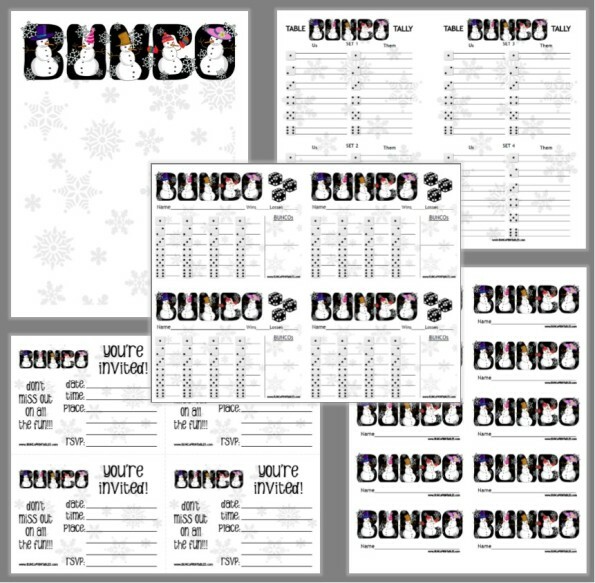 No matter how you decorate or what theme you choose I’m sure your holiday Bunco will be a blast…because you’re spending it with your friends! Below is a recipe for Microwave Peanut Brittle. I got this recipe from my Gram, it’s amazing and so much easier than the traditional recipe. I hope you enjoy it as much as we do! Combine the first 4 ingredients in 2 quart glass mixing bowl with handle. Microwave 4 minutes – stir. Microwave 4 more minutes – stir. Add butter and vanilla microwave 2 minutes. Add baking soda. Stir and pour into greased cookie sheet. When cool, break into pieces and store in an airtight container.